Christmas Day is almost here, which means we are officially in last-minute gift territory. At a loss for what to get a fabulous lady on your list? Fear not, dear present-buying procrastinator. I have an idea for you. 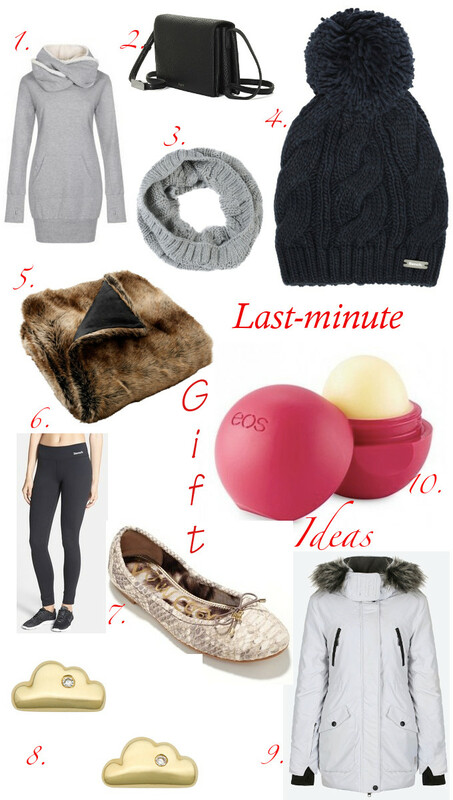 From cool Bench Canada clothing pieces to chic Links of London studs, there is a gift idea for every budget.